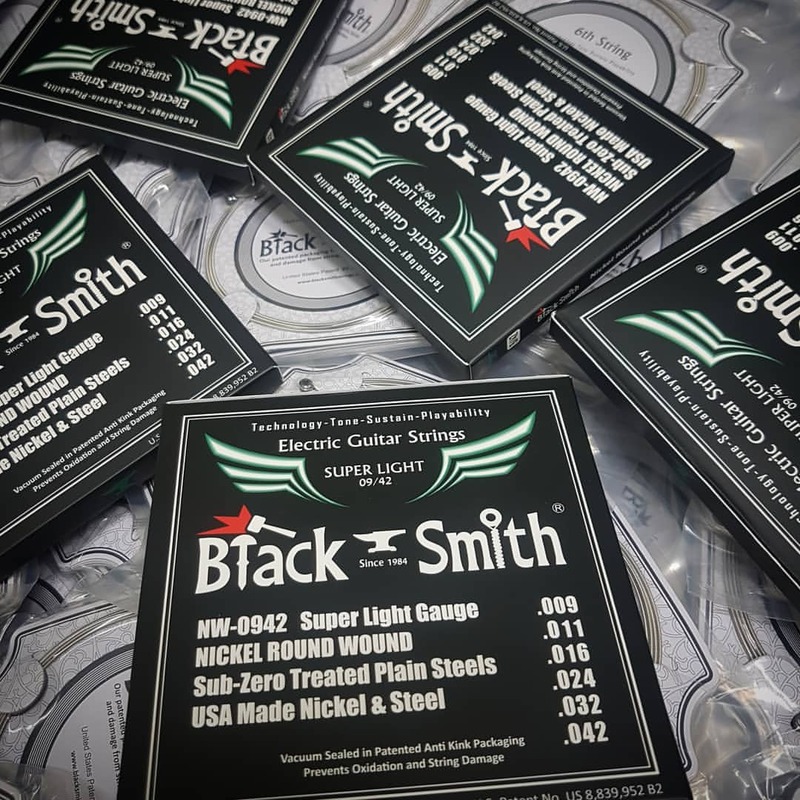 BlackSmith electric guitar strings are made with the finest materials and manufactured using state-of-the-art automatic servo controlled winding equipment. 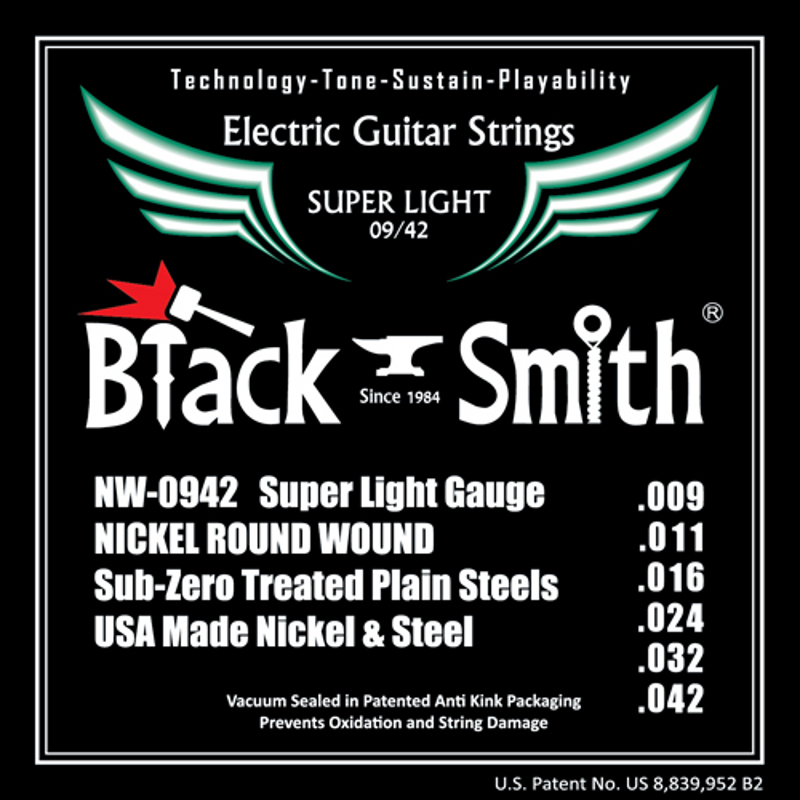 USA made nickel and steel ensures a long lasting string with increased sustain and purer tone. 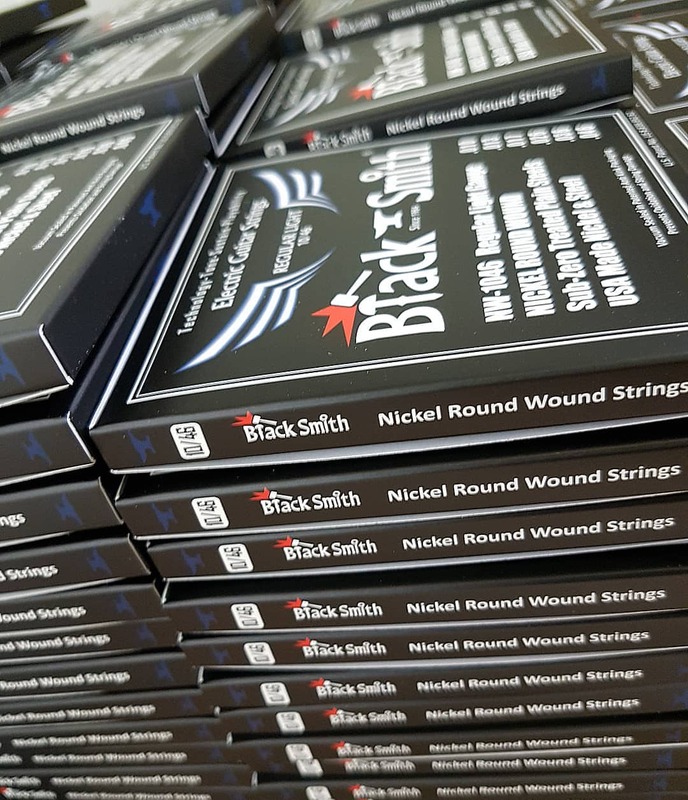 Blacksmith electric guitar strings are made with the finest materials and manufactured using state-of-the-art automatic servo controlled winding equipment. USA made nickel and steel ensures a long lasting string with increased sustain and purer & warmer tone. NW-0942, one of BlackSmith's best selling sets, delivers silky smooth bends and biting tone. A standard for many electric guitars.